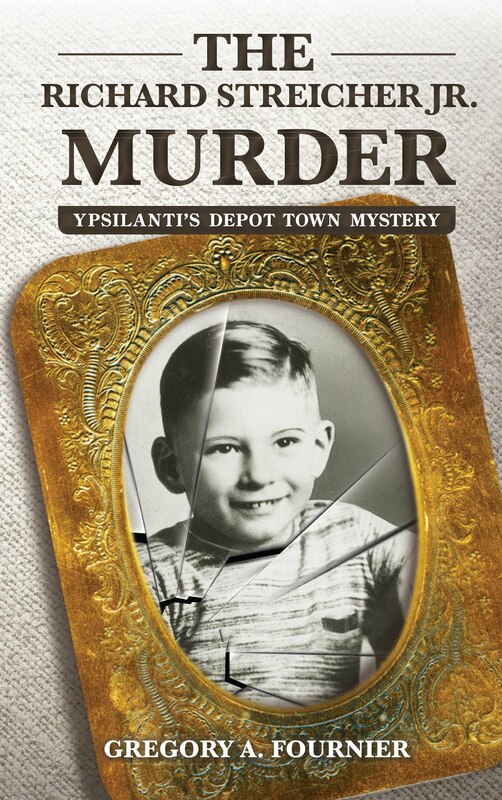 Since the publication of Terror In Ypsilanti: John Norman Collins Unmasked in August 2016, my book has been well-received by readers. 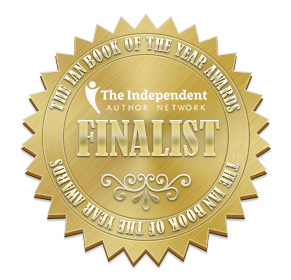 Most of my original goals for writing it have been met. But there is one prospect I want to pursue--bringing the book to the screen. 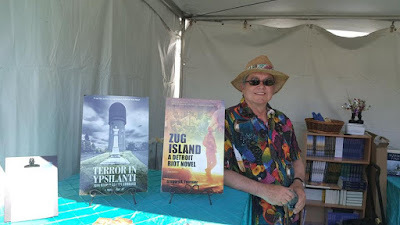 Recently, I contracted with Voyage Media--a Los Angeles-based film development company specializing in turning indie books into screen projects. Their team created a Producer's Action Plan for Terror In Ypsilanti which includes an accurate abstract of the book, a demographic assessment, a market analysis, and a producer's recommendations for adaptation. The next step is developing a screenplay. On the strength of Voyage Media's study, they presented me with two options--a two-hour stand-alone movie or a limited cable series. The movie option is viable, but due to the length and breadth of the source material, only a portion of the story could be told to create a "who-dunnit" mystery movie. Tap on link at end of this post. In 2013, the Investigation Discovery channel did a scripted docu-drama about John Norman Collins on their Crimes to Remember program entitled "A New Kind of Monster." By focusing only on one of the seven murders, the bulk of the story was never developed. As producer Rebecca Morton told me, there is only so much story that can be told in a forty-three minute episode. As amazing as it would be to see Terror in Ypsilanti on the big screen in a two-hour movie, telling only a slice of the story does not appeal to me. That has already been done. Option two was preparing a pilot script for a limited cable series like Netflix's "Making a Murder" or HBO's "The Jinx: The Life and Death of Robert Durst." A six episode mini-series (one season) would allow a more complex look into the crimes of John Norman Collins and give a deeper sense of time and place to properly ground the story. This option makes more sense from the promotional aspect too. 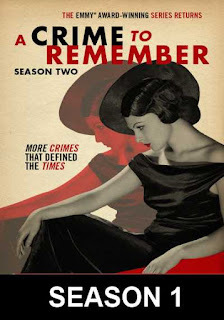 Cable television consumes large quantities of material and provides many outlets for true crime material. The prospects for success are greatly increased. Target networks would include Investigation Discovery, Oxygen, HBO, Showtime, BBC, CNN, Netflix, and Amazon. Because John Norman Collins is not a nationally known serial killer, a one-and-done movie does not provide time to grow an audience the way series television can. It seems clear to me that the small screen option is a better fit for Terror in Ypsilanti. Voyage Media's development team noted that most true crime writers are not from the areas they write about. They feel I am uniquely qualified to tell this story. As a member of the Ypsilanti community at the time of these crimes, I personally know many of the first-hand participants depicted in my book. This fresh storytelling perspective may attract the attention of producers. 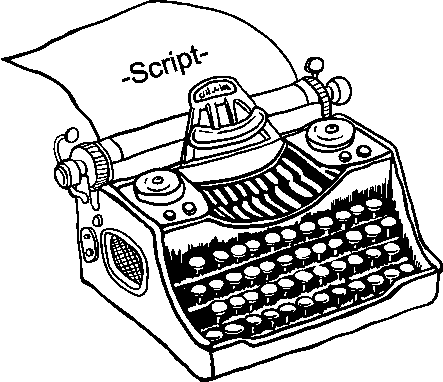 While a screenplay for a limited series pilot is being written, my Producer's Action Plan is currently entered in Voyage Media's database where production companies search for new material. Should a producer or acquisitions editor show an interest, I will be contacted directly. 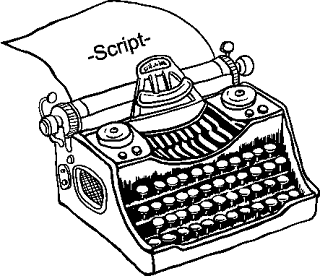 The process is fraught with failure at every turn, but at the very least, I will have a screenplay to use as a promotional tool rather than a vague idea to attract interest in the project. Even without a screenplay treatment, one media company is showing an interest. Since its release last August, Terror in Ypsilanti: John Norman Collins Unmasked has done well. My publisher Sam Henrie at Wheatmark, Inc. recently told me most self-published books sell fewer than 50 copies. Selling 200 copies is considered a success. In eight months, TERROR has sold over 2,000 copies becoming Wheatmark's current top seller. That distinction entitles me to membership in Wheatmark's Great Expectations Program. In addition to recognition in their publishing newsletter, I was awarded $2,000 in goods and/or services. This was totally unexpected and most appreciated. 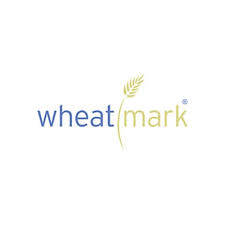 I look forward to working with Wheatmark on future projects. 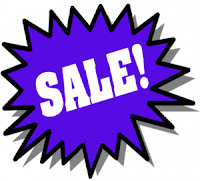 To celebrate this personal milestone, I have reduced the price of my ebooks from $9.95 to a more competitive $6.95. 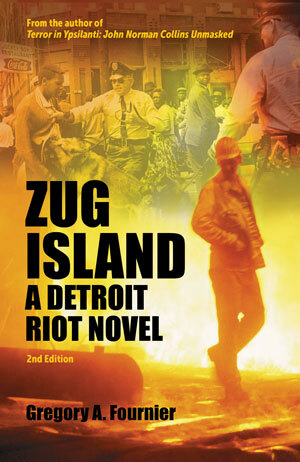 Both Terror in Ypsilanti: John Norman Collins Unmasked and Zug Island: A Detroit Riot Novel are available on Kindle, Kobo, Nook, and Apple i-book digital editions. Either book makes a good vacation or airplane read. 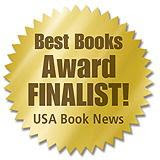 I would like to encourage my American and International Fornology readers to order my titles postage-free using the convenient ebook option. No physical book to wait for in the mail. Tap the book image in the right sidebar for the Amazon/Kindle site. Soon, there will be a digital option for book listeners. 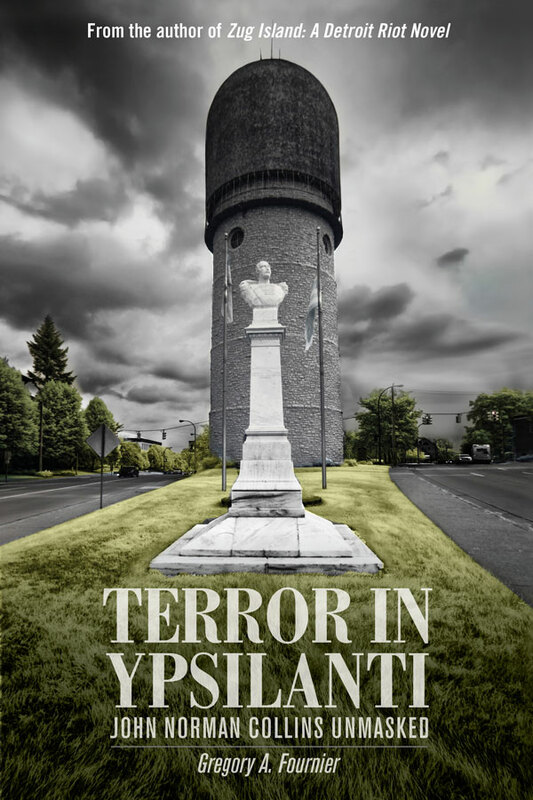 In June 2017, Tantor Media will release an audiobook of Terror in Ypsilanti. 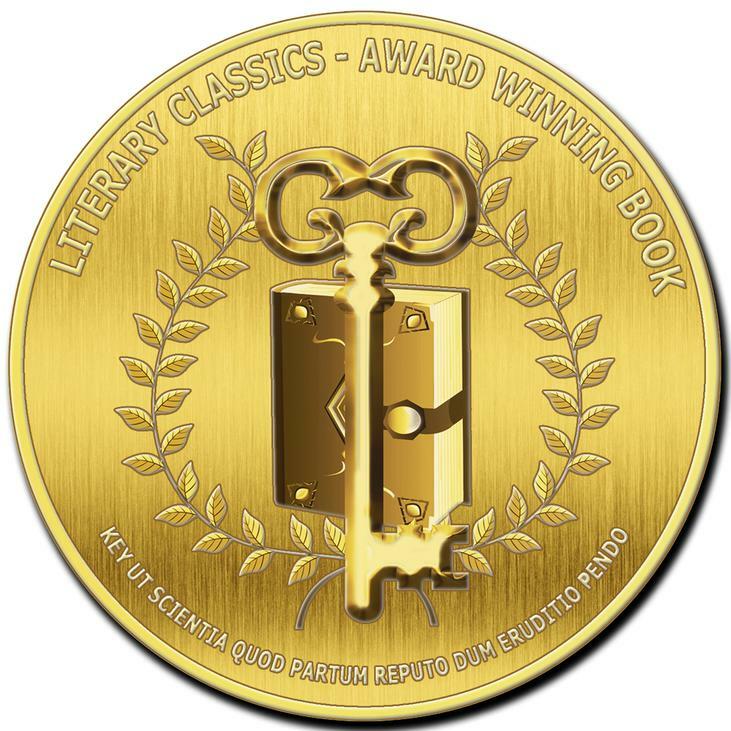 They chose professional reader Chris Ciulla (www.chrisciulla.com) to narrate the book. I've listened to some of his previous work, and I'm confident he will do a fine job. Tantor Media is an Australian company that produces, promotes, and distributes digital audiobooks to English-speaking countries worldwide. In addition to the consumer market, Tantor specializes in libraries and audiobooks for the blind. I look forward to doing business with them. Bouyed by Terror in Ypsilanti's success, I am looking ahead to a new challenge--bringing the book to the screen. More on that in my next post. 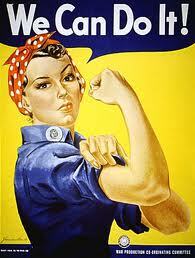 In honor of all the Rosies who stepped up to fill the work shoes of the men in uniform. America would never be the same nor would these women. 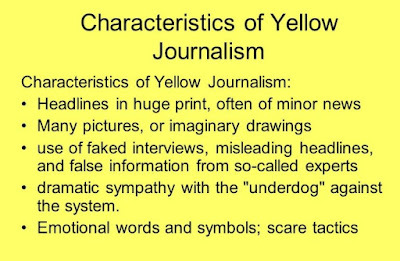 Yellow journalism was a term coined during the newspaper circulation wars of William Randolph Hearst and Joseph Pulitzer II at the end of the nineteenth century. Rather than relying on mere facts, their newspaper articles featured sensationalism, crude exaggeration, scandal-mongering, and mud-slinging. 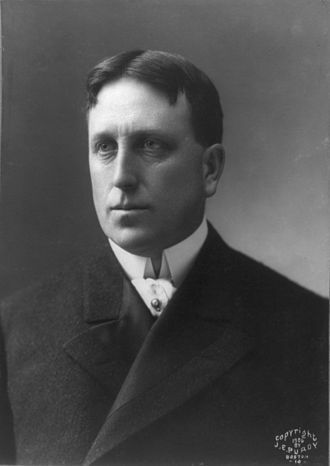 Competition between Hurst's New York Journal and Pulitzer's New York World to sell newspapers lead to the saber-rattling which helped ignite the Spanish-American War and guide Theodore Roosevelt into the White House on a "bully pulpit." In today's Internet world, yellow journalism is served up as click-bait--otherwise known as the quest for eyeballs and dollars. The politics of division play out daily on sites like Facebook and Twitter. Headlines of these political posts are written for their shock value with reactionary wording and a sense of urgency to attract and hold their target audience. 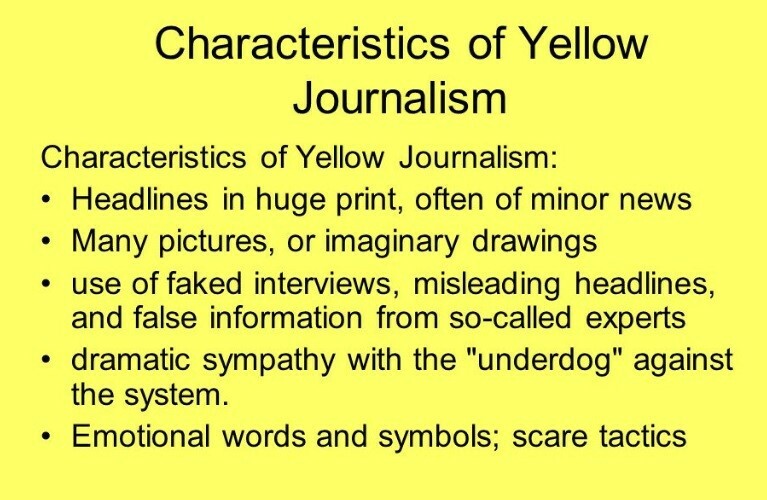 Sensationalism, scandal-mongering, innuendo, biased opinions, malicious rumors, and misinformation masquerading as truth are the tools of the yellow journalist's trade. Once their tightly controlled alternative facts become dogma, their followers adopt these beliefs as elemental certitudes immune to facts. Manufactured news stories by hyper-partisan propaganda machines systematically cater to powerful political and social movements. These stories display a strong ideological and journalistic bias to suppress or distort the news with a reckless disregard for the facts. Fake news on both sides of the political spectrum tries to manipulate public opinion. Truth is the first casualty, then goes the public's faith in its free press and media outlets. Distrust of factual news results in truth decay. "Don't confuse me with the facts" has become an anthem for too many people in America. When journalistic ethics and professionalism are cast aside, the public is the ultimate loser. The average person does not know who or what to believe any longer and cynicism sets in.